Annuities and Life Insurance products! Now is the time to take care of retirement planning so that you can live comfortably after you stop working. Our knowledgeable financial consultants in Seymour, Connecticut, will help you choose options to suit your needs. At Eager Health Life & Annuities, we've been helping Connecticut residents with their insurance and financial needs since 2003. We want you to know that we are dedicated to helping you get the insurance or financial plan that is exactly right for you. Like anything else, there is no perfect plan, but there is almost always a plan that is best suited for you. Discover a plan with benefits and a price that fits. If it can be done, together we will find that plan. And, as your dedicated brokers, our associates will be there to help you continue to receive value from your coverage going forward for the long haul. What we do is provide free advice and guidance and deliver valuable, properly selected plans for the lowest available price anywhere. Our staff is dedicated to identifying what is right for you and your loved ones. We help show you what questions to ask, so you can be confident that you are covering all the bases. After all, it is your health and financial welfare that we are talking about. Additionally, you can be confident that we work with only the finest insurance carriers, because only the finest will do for you, our client. Contact us today to learn more about our insurance and financial services. Call or email us now for a free estimate. 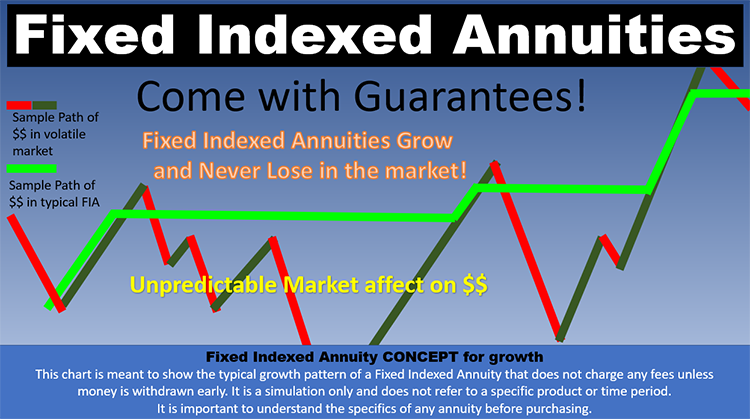 We offer fixed indexed annuities that are guaranteed. Their value only goes up. An annuity provides you with income that is guaranteed for life; the balance is never lost. The only way the balance goes down is if you spend it. 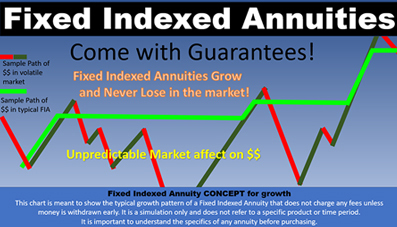 There are hundreds of Fixed and Fixed Indexed Annuities to select from. We commit to finding the one that will help you meet your financial goals. Eager Health Life & Annuities in conjunction with our contracted associates, scans the entire universe of 1200 plus Fixed Indexed Annuities to find the best match to boost your retirement income! We also have access to the top performing Tax Free Retirement Income, life insurance poducts available today. Did you know if you are self-employed, or own a small business, we can guarantee your simple IRA or SEP retirement plan against market loss risk? Who doesn't love pensions? Eager Health Life & Annuities will set up an annuity-based pension for you funded from your savings, 401(k), TSP, 403B, or other investment accounts! That can't be true you say. It absolutely can be true when you take advantage of the Guarantees of Life Insurance in Connecticut. These plans are great for the self-employed to use as a retirement plan and are excellent values from age 18 to the mid-50s. 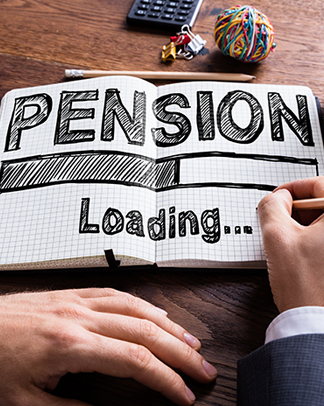 Tell your family members that there are retirement options and it's not too late. Is your health insurance way too expensive? We offer several options of (non-insurance). These are "Shared-Health" plans that can be a full two-thirds less than traditional insurance.